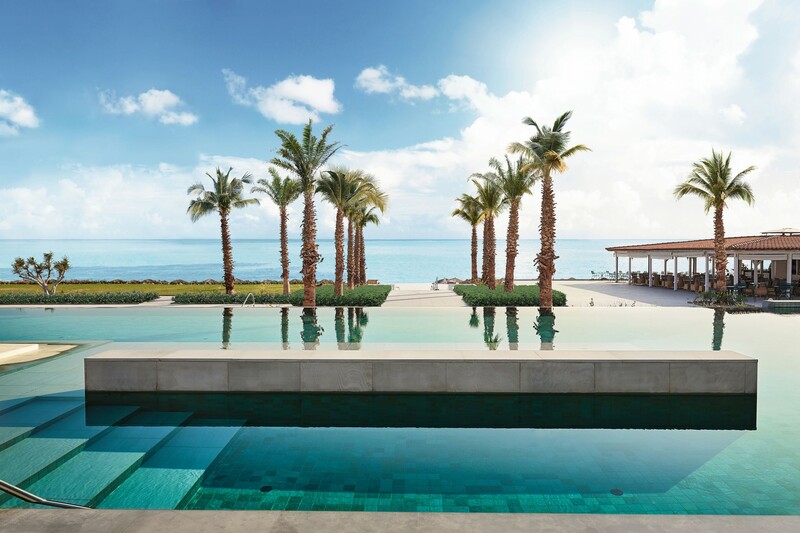 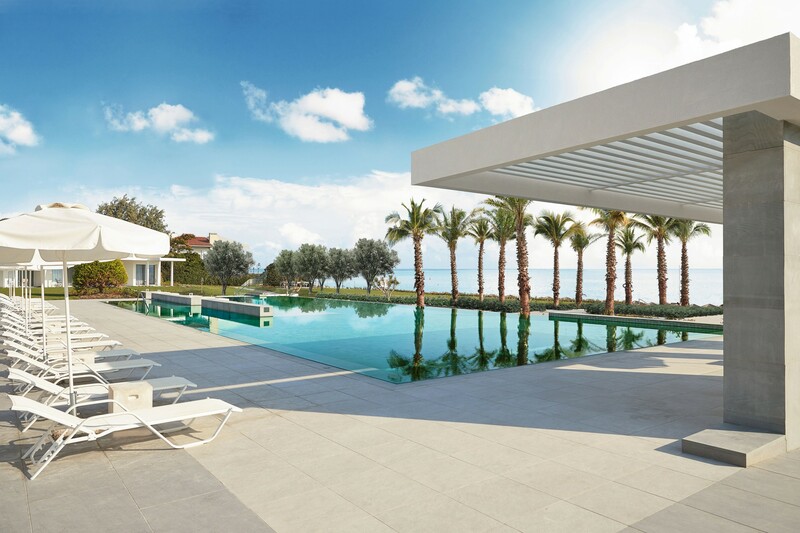 Designed with the spectacular view over the emerald waters of the Aegean Sea in mind, Scape created a highly contemporary paradise landscape with cascading pools and pure axial, architectural forms. 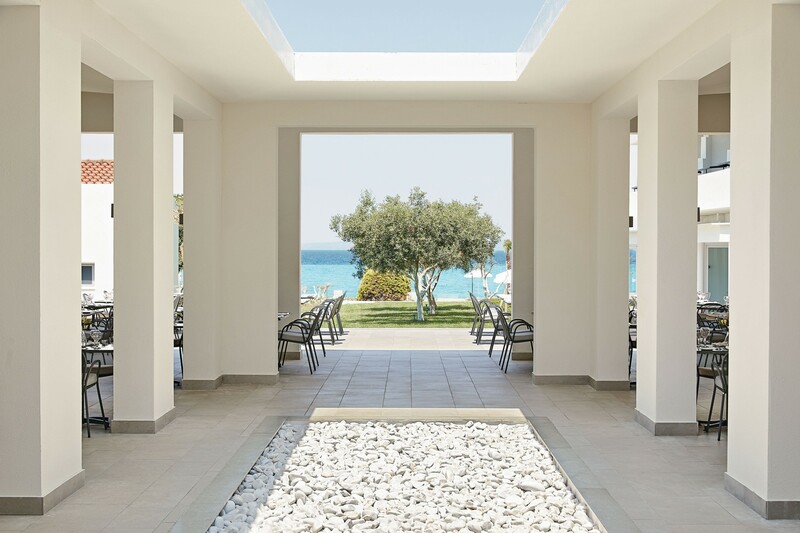 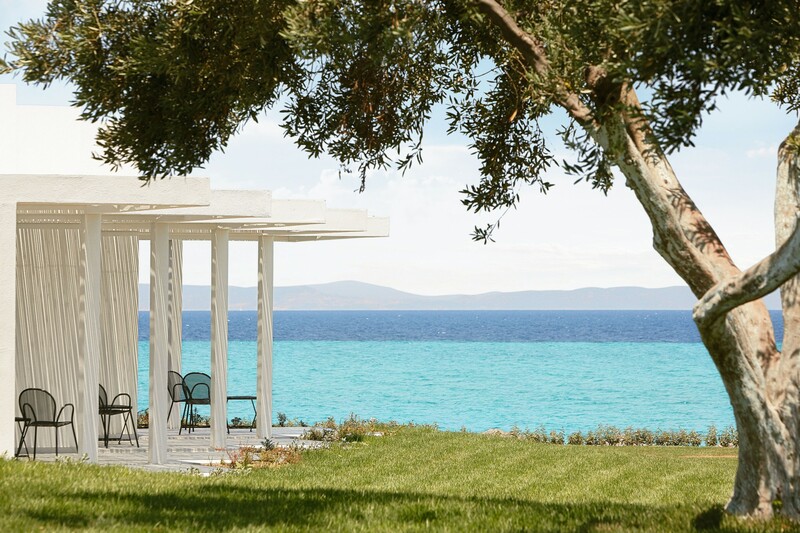 The Family focused hotel offers two restaurants, separate family and children’s pools, a lobby bar, water sports, and benefits from direct access to one of the Halkidiki peninsula’s longest and most beautiful beaches. 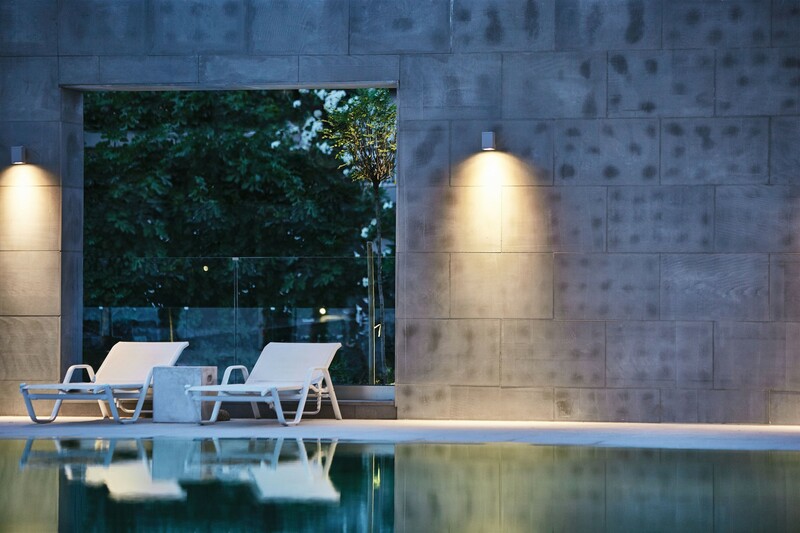 Scape were appointed to provide Concept to Construction level design for the landscape, including architectural structures, and focused on creating impressive axes and simple elegance. 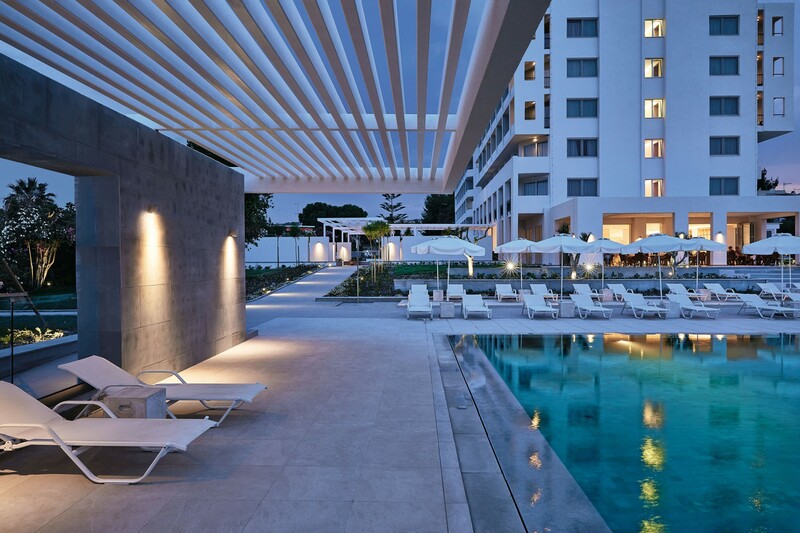 Avenues of trees lead guests to the sea and provide framed views over the 30 metre Sukabumi stone lined pools.